AVANTE Audio is a new professional audio brand born from a passion for audio excellence. AVANTE believes in producing high quality products – that offer both sonic and aesthetic beauty – at attainable prices in order to provide the greatest possible audio experience for its users. 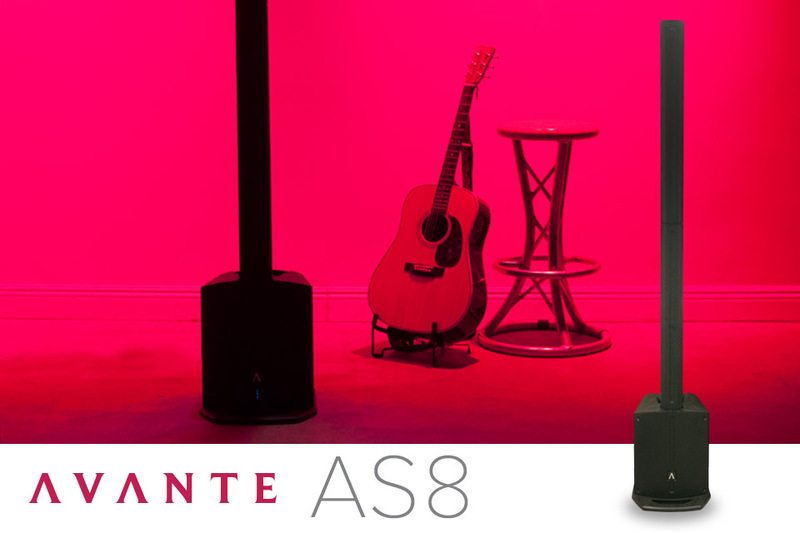 Avante is part of the ADJ Group, which launched the new audio line in mid 2017. 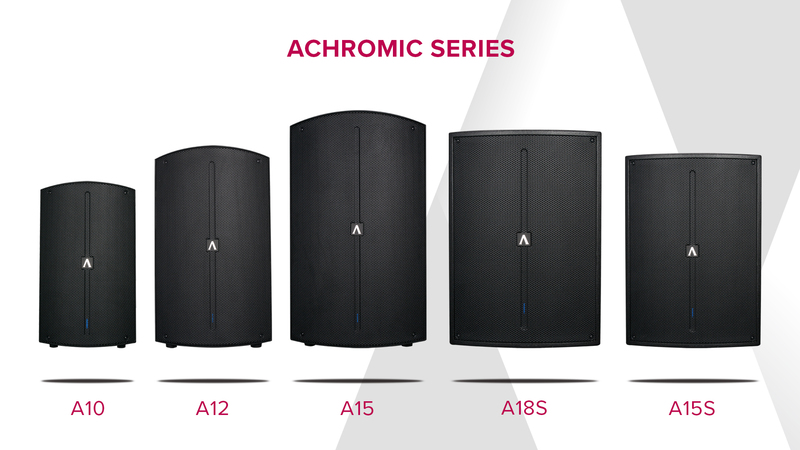 The Achromic series boasts full-range sound in three bi-amped, well-built, stylish cabinet sizes which utilize built-in DSP. Two options of DSP controlled subwoofer enclosures enhance the line offering a wide array of configurations and applications. 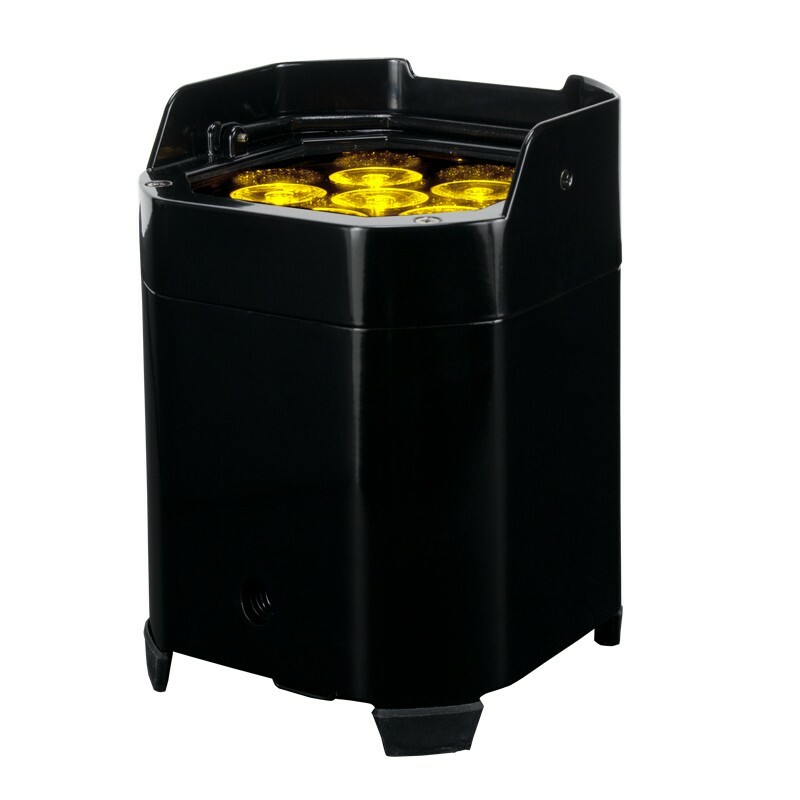 Imperio, the newest series, boasts a sleek, cost-effective array system which can be pole-mounted or flown. 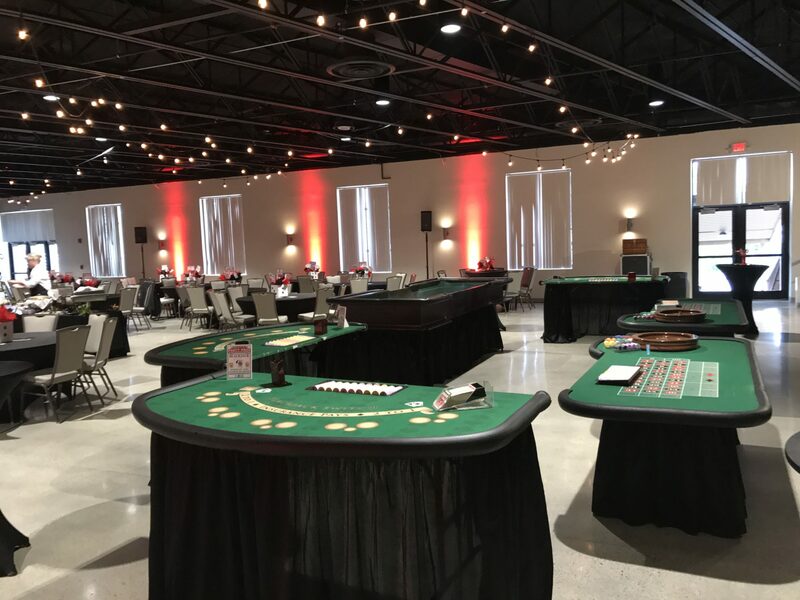 America’s Party Pros proudly offers the Achromic A-10 full-range speaker and the A-15S sub in our rental department and all models available for sale by order at the best prices possible. 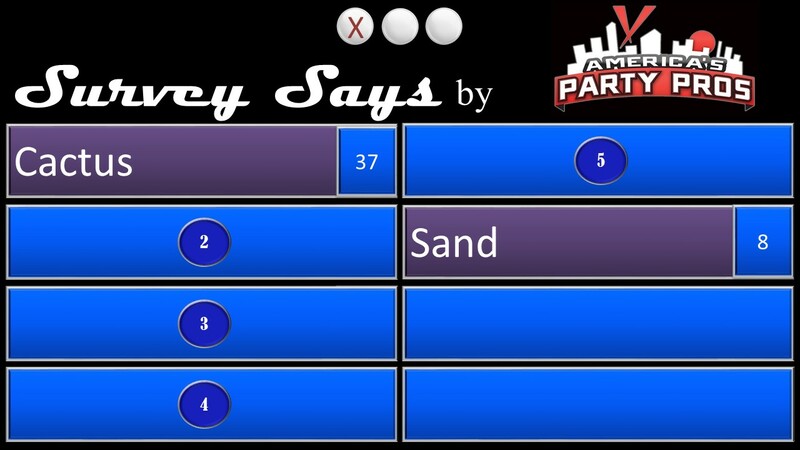 Call America’s Party Pros or send us an email for more product information and pricing. Used product of the Week – ADJ COB Cannon Wash $200 each, 2 available. 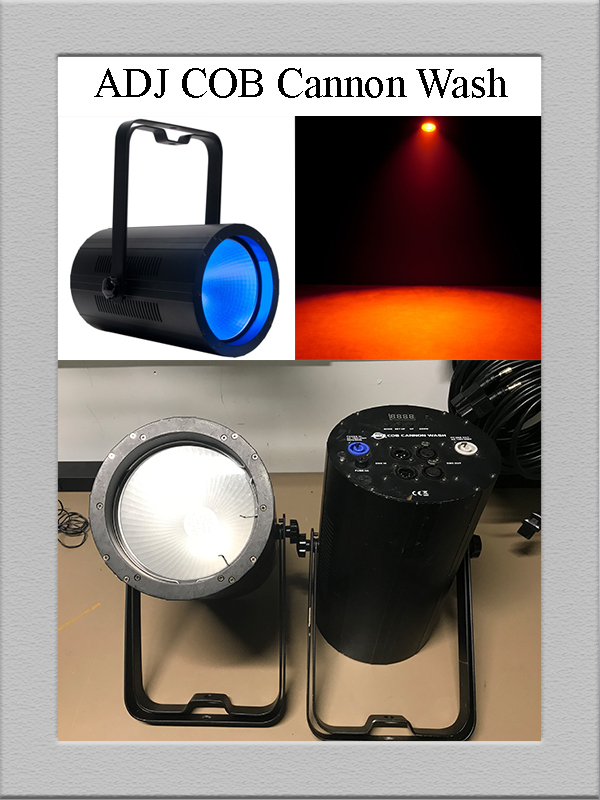 The ADJ COB Cannon Wash is an LED Par Can that uses advanced RGBA COB (Chip On Board) technology. The COB Cannon Wash has massive 80-degree beam angle. 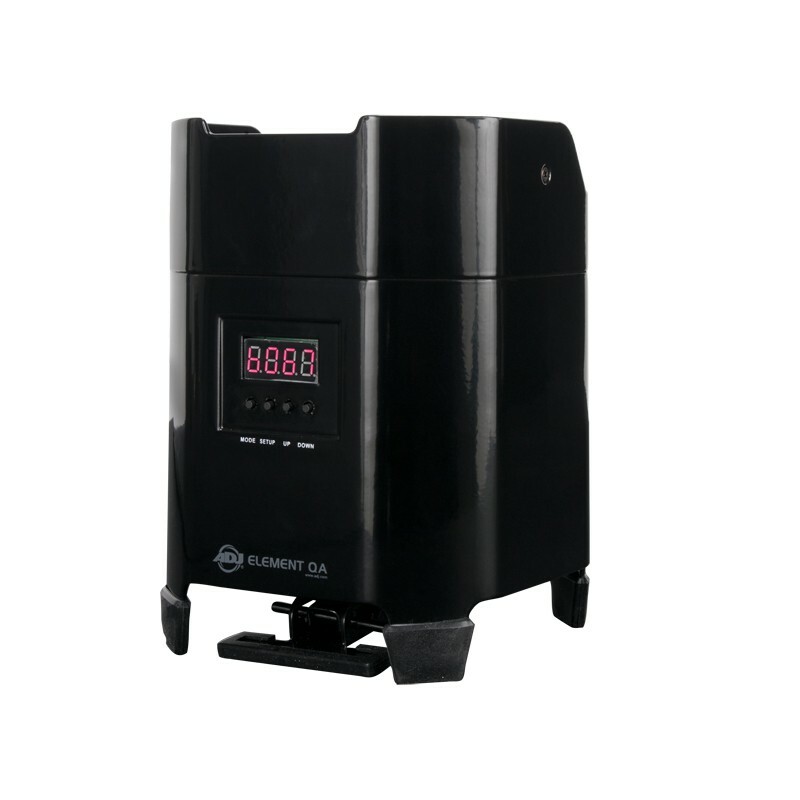 Easily replaceable 40-degree and 50-degree lens are included so that the beam angle may be changed. If interested call 256-533-7767 (PROS) or send email to matt@AmericasPartyPros.com. 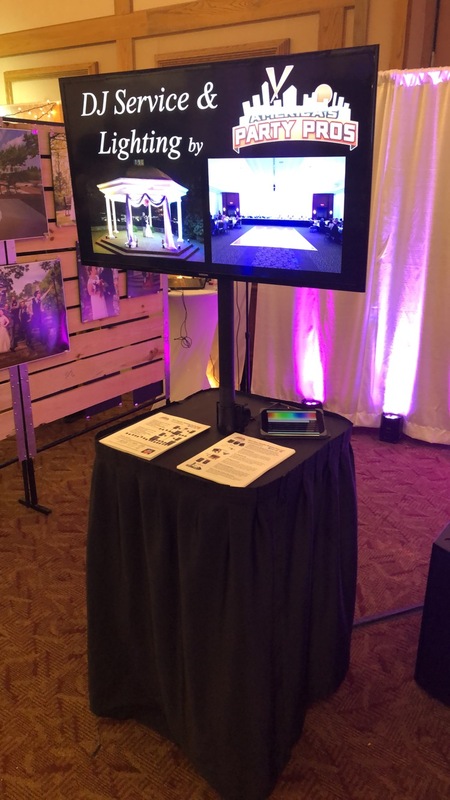 As always we enjoyed participating in the Celebrations Bridal Event hosted by Modern Brides. This years show boasted one of the biggest attendances of brides and vendors for the past several years. 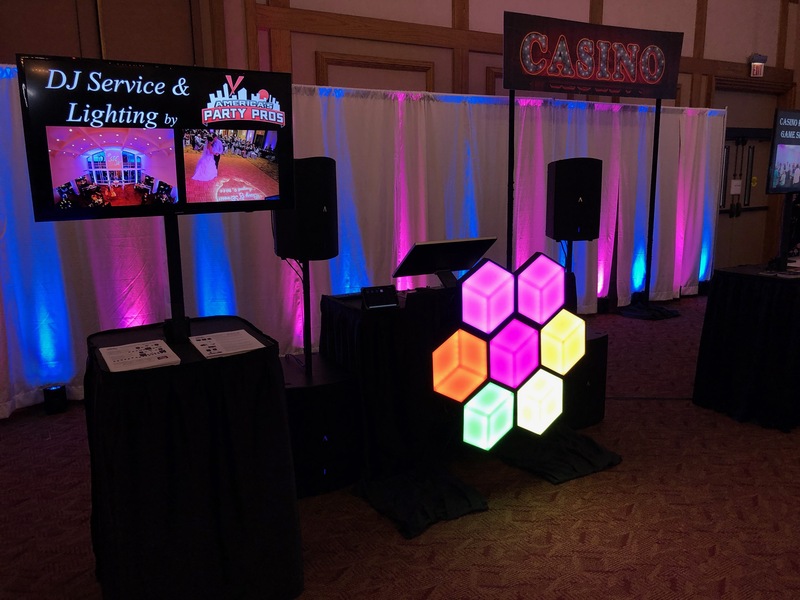 Thanks to all of the brides who stopped by to say hello and check out what we have to offer with respect to disc jockey service, lighting, and quality audio visual rentals for 2019. 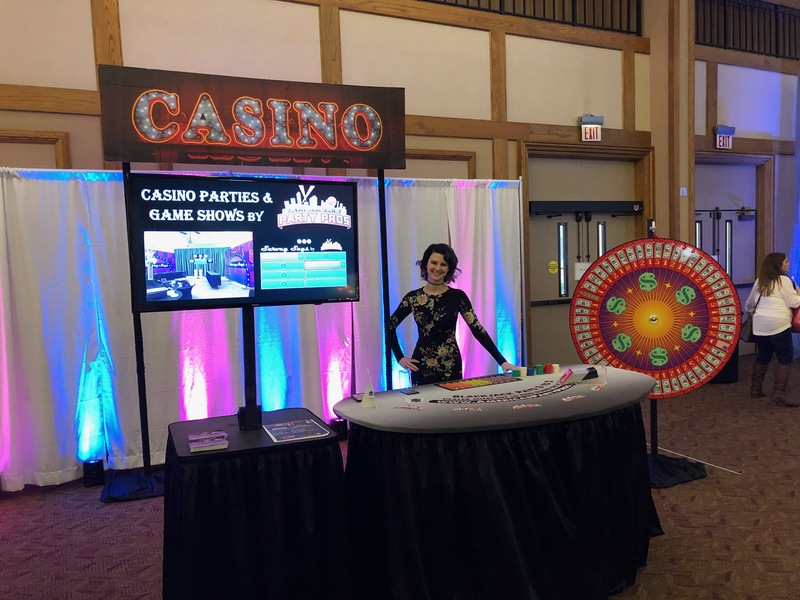 Even our casino party and hosted game show service gained more attention than usual at this winter’s show. Make sure to keep an eye on our Facebook page for upcoming specials and discounts. Our new website is finally under construction! Although some of it got published before it was supposed to! Check back for new changes!